This is Nissan's latest Leaf. Mechanically, there's nothing unique about the company's all-electric flag-bearer, but the paint's a specially formulated glow-in-the-dark hue that's probably more scientifically advanced than the car itself. The whole thing's supposed to get you talking about conservation of energy, since the glowing is a slow emission of stored UV energy from the sun. Of course, glow-in-the-dark paint's hardly new, as your childhood ceiling could probably attest, but this is a bit different. Nissan claims it's all organic, and made using a material called Strontium Aluminate. Think of it as the vastly superior, much more expensive version of the stuff you had as a kid. It's kind of difficult to tell on the Leaf, but scientifically speaking, the paint's about 10x brighter than its plebeian cousin. It lasts a lot longer, too. As you can see in this video, you've got about 10 hours of glow-y goodness after dark, and if Nissan's right, it'll do that every night for the next 25 years. Now, let's see 'em use it as a contrast color on a GT-R.
Aaron Miller is the Rides editor for Supercompressor, and can be found on Twitter. 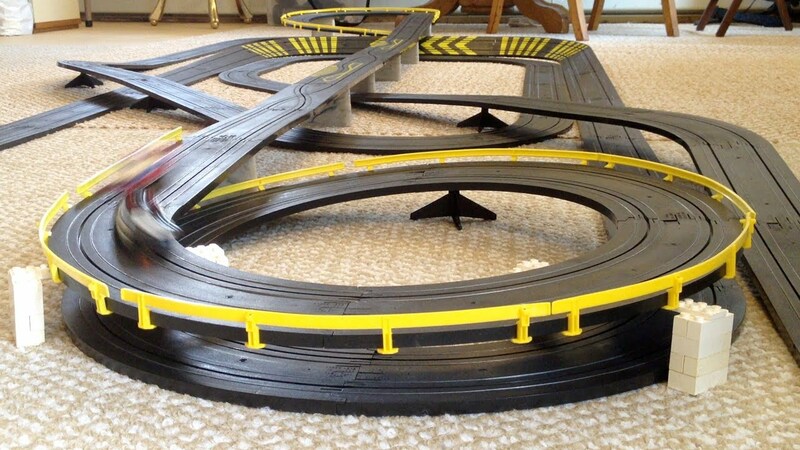 The only glow-in-the-dark stuff he had as a kid were highway retaining walls for his slot cars.